When a wall of text is too long, you don’t have the time to read it. When an image is too short, it doesn’t give you enough information. AgendaCloud provides videos so you can watch them at your leisure and get as much information as possible. Please click on the image, or click the “Play Video” button on the right. 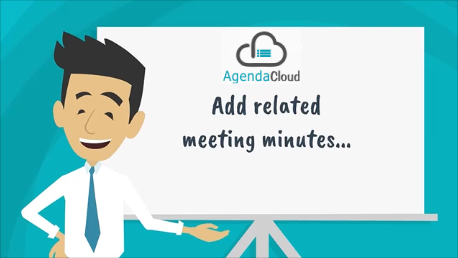 AgendaCloud is an online meeting management and automation system that allows Board Members of various organizations enjoy the benefits of automation, innovative digital technology, seamless processes, and increased efficiency of meetings. With a centralized location reserved for administration that allows effective management and reduced meeting-planning time and streamlined prior, during, and post-meeting activities. Easily accessible via tablet such as iPad, Windows tables or web and through most of the popular browsers, AgendaCloud is a reliable, effective, and forward solution for organizations. 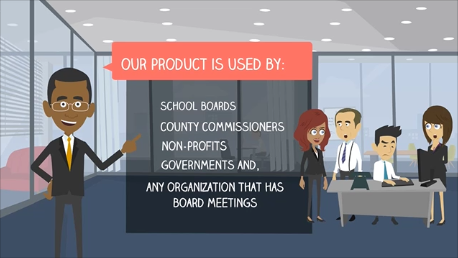 Eliminating the cost of thousands of dollar by providing paperless solutions, your meetings can enjoy improved efficiency along with reduced costs. 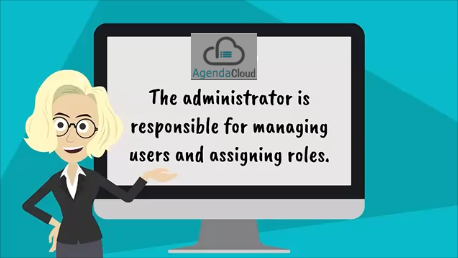 With all information present online along with online agendas, electronic archives, and more, AgendaCloud removes the need for paper processes. Dismissing manual voting system for one that is electronic and involving process automation with agendas, meetings’ processes become more efficient and simplified. 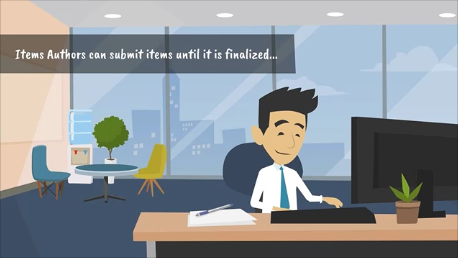 Users of AgendaPlus can fill online forms to submit agenda items, add electronic attachments, revise agendas prior to meetings or in real time, approve or reject agenda revisions online, distribute agendas digitally, utilize easily-accessible agendas for meeting preparations, access old agendas, and publish finalized agendas for all members to access online. Board Members are met with the daunting task of having to make sound decisions. 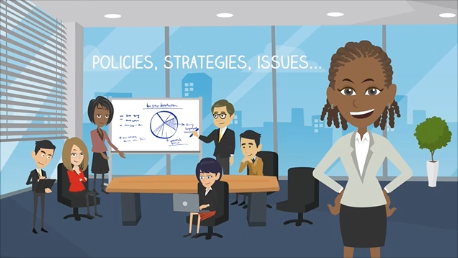 With AgendaPlus and its easy-to-access database of all relevant information online, members can make better decisions based on available information.